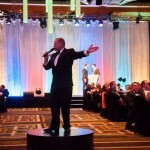 Thank you for performing yet another auction for us, as always you did a great job. 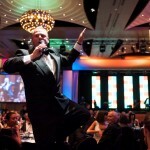 I am writing to express my appreciation of your outstanding contribution to the CARE Australia Dinner on Thursday, May 2. 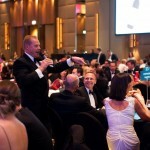 Your efforts during the auction ensured the evening was a great success for CARE Australia. 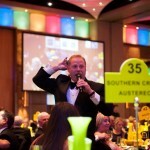 Hosted Jules Lund raised a massive $650,000!! !